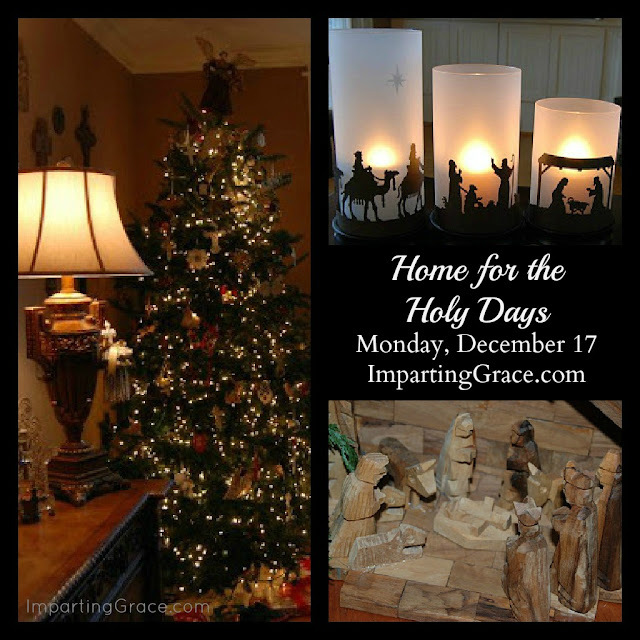 Last year I hosted a "Home for the Holy Days" party to celebrate the ways we keep our Christmas focused on Christ. Let's do that again this year, shall we? Mark your calendars for Monday, December 17, and join me here for a party to celebrate all the ways we keep Christ in Christmas! I'm sharing this with the Organizing and Decorating for Christmas Pinning Party. What a great idea. I've marked my calendar already. 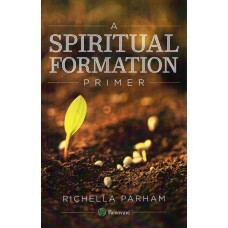 Richella, I love this idea! Looking forward to it! Great idea, looking forward to it! I wanted to let you know that I have chosen this post for one of my two pins of the day ;) to our Organizing and Decorating for Christmas Pinning Party Board! I came here last year for Home for the Holy Days and I'll be back. With friends (and bells on). I pray that you are having a wonderful season already and know that you are always treasured by me and my heart!